Application is possible from now on until 13 April 2018. Final decision upon admission will be taken by 17 April 2018. We expect to host a limited number of guests. In order to be able to have cultural diversity, the number of participants will be limited to 2 people per institution. Prospective participants are kindly asked to fill out the Registration form below online. Accepted participants will receive a confirmation e-mail by 18 April 2018. There is no registration fee required for our International Week. Participants are expected to cover travel, accommodation and individual expenses. Expenses of catering and social activities will be covered by our institution. 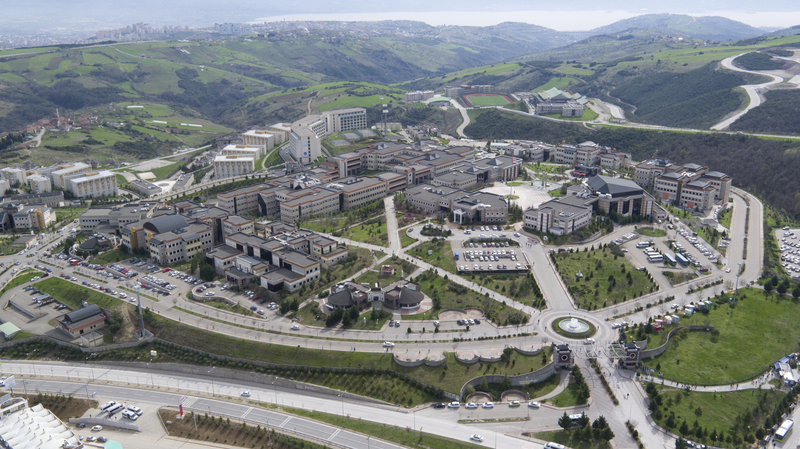 Kocaeli University will be happy to host you in Turkey in May!